We feel children are our greatest gift from God! 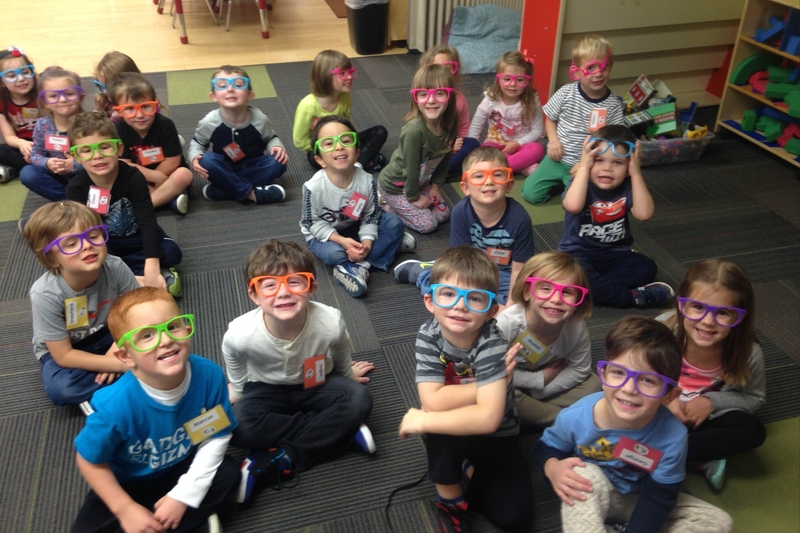 At the Reynoldsburg UMC Preschool, we strive to provide a safe and nurturing environment to help your children ages 3, 4 and 5 years-old grow and expand their world. Classes are offered during the week, Monday through Friday. 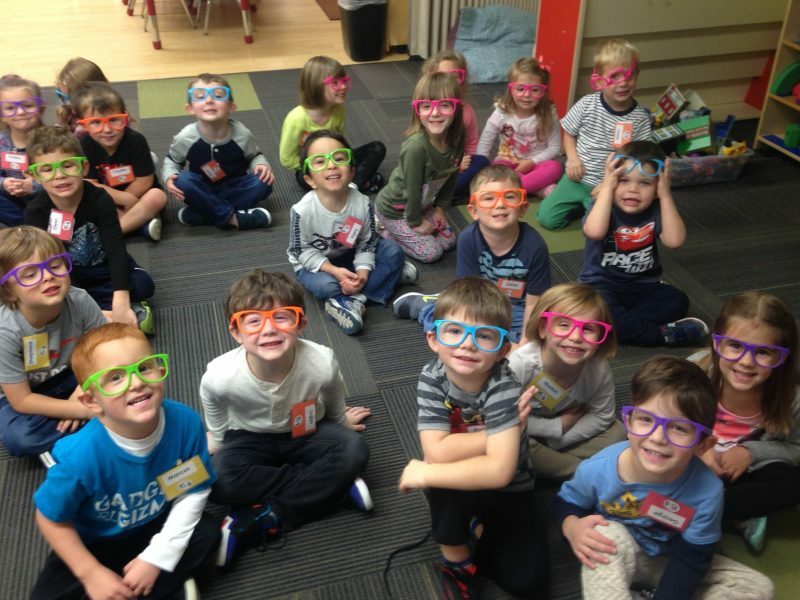 The Reynoldsburg UMC preschool provides an exciting and traditional, Christian-based preschool education, serving our diverse church and central Ohio community. Our curriculum and staff supplies a good foundation that guides children toward healthy social relationships with others their age and with adults other than their parents. 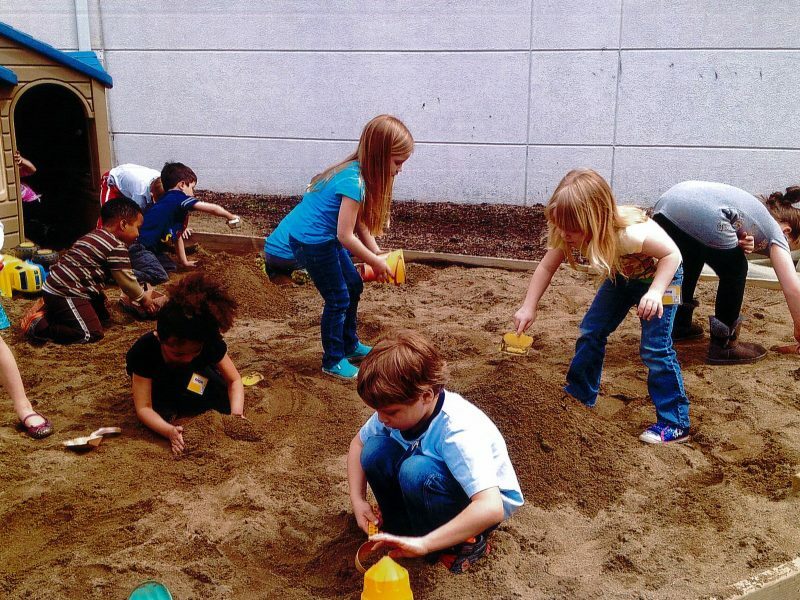 Our meaningful curriculum is carefully aligned with state standards and designed with appropriate learning centers and hands-on motivational activities that build important foundations for future skills. Your child will experience development of their whole self—fostered by social, physical, emotional, academic, and spiritual growth within a Christian atmosphere. 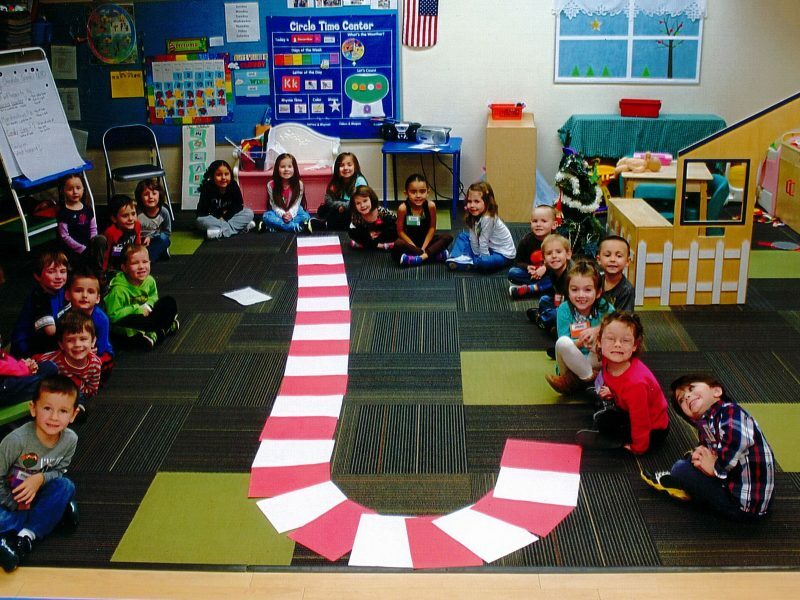 We believe you’ll find our preschool to be a happy place in which children can learn and explore at their own pace. 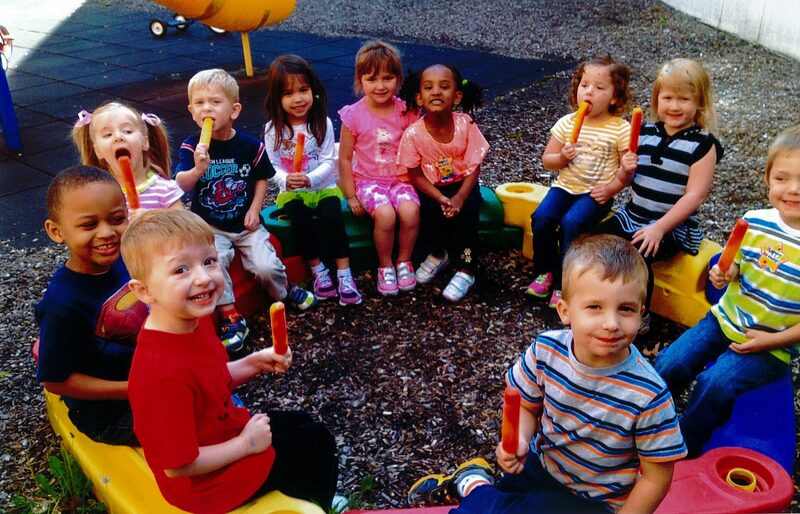 Our carefully selected, professional staff holds appropriate educational backgrounds, early childhood training, teaching experience, and sensitivity to the needs of young children. 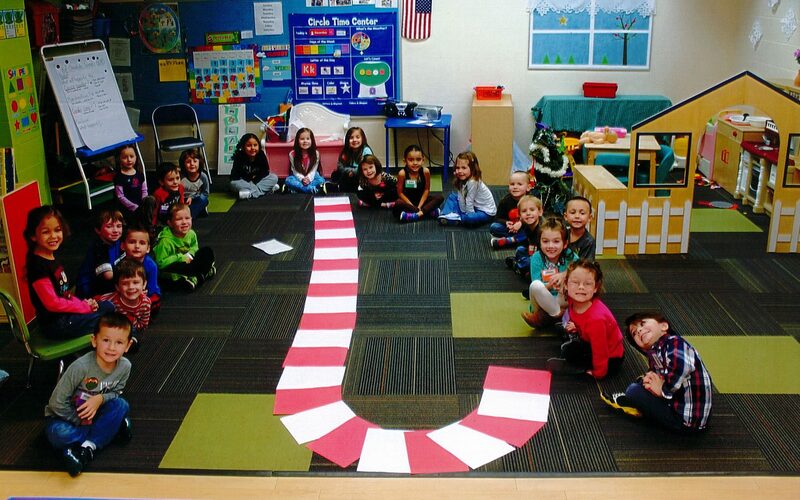 Each wonderful teaching team thoughtfully plans daily objectives to provide numerous opportunities for your child to explore reading, math, language, science, social studies, Christian values, and socialization skills as part of their preschool experience. As an added bonus, your child will attend a regularly scheduled music class that enhances and further develops these skills as they learn about a wide variety of musical techniques, instruments, songs, and dance. 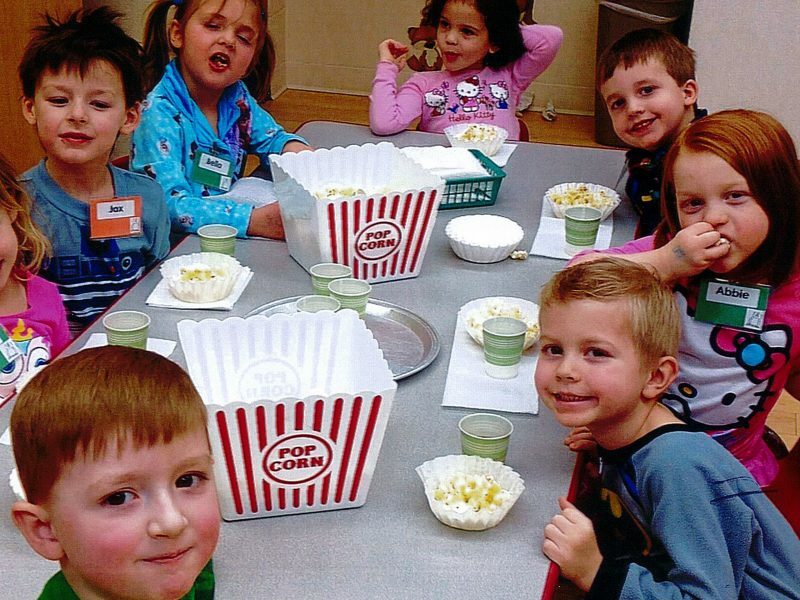 We offer a two-day-per-week morning program that emphasizes socialization with peers and adults; develops reading, math, and language skills; and encourages motor skill development. Children also learn that school is a safe, comforting, and fun place. Children eligible for this class must be three years-old by the first day of the school year and be toilet trained. 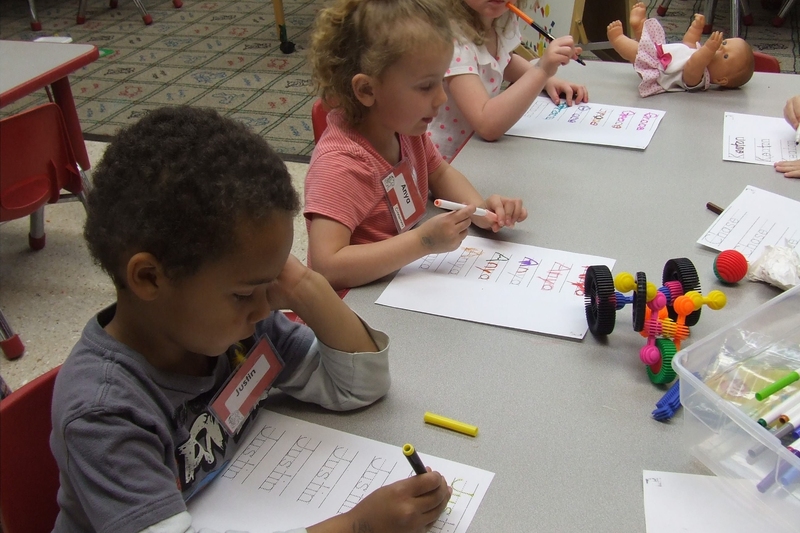 We offer a three-day-per-week program with a balance of social and academic skills to prepare students for a successful kindergarten experience. Children eligible for this class must be four years-old by the first day of the school year and be toilet trained. 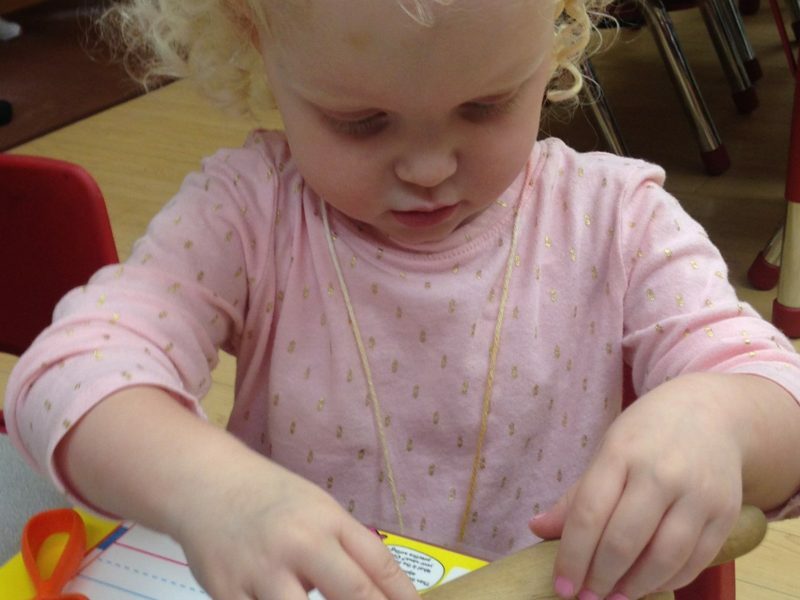 Under the guidance of qualified and loving Christian teachers, our preschool provides an educational program that considers the developmental needs of young children, emphasizing growth in all areas: physical, cognitive, emotional, social, and spiritual. 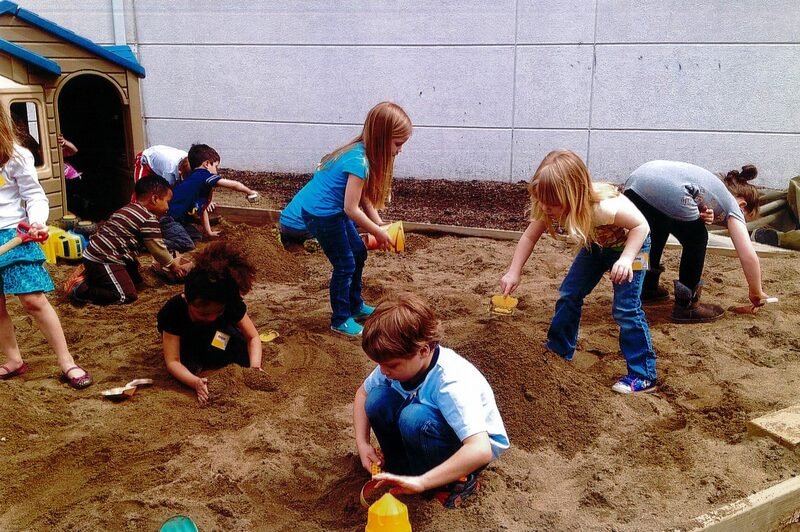 Our premier program has a strong reputation among area schools for preparing children for long-term academic and social success. 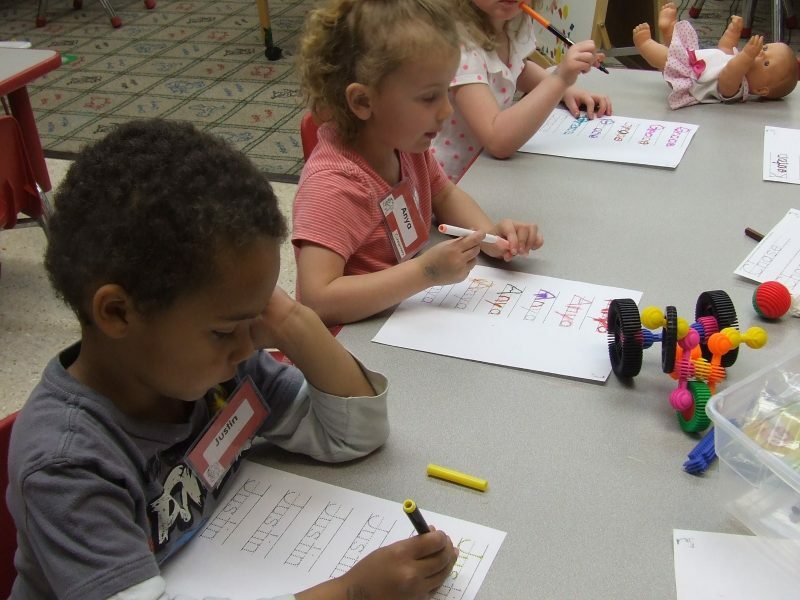 Our curriculum is closely aligned with the Ohio Department of Education’s “Early Learning and Development Standards” that support the development and well-being of young children in the areas of language andliteracy, mathematics, social studies, science, and social/emotional/physical development. 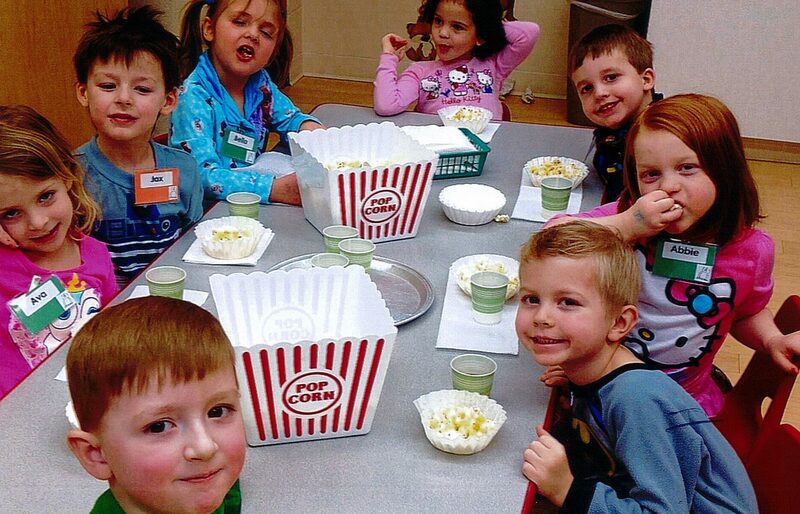 Most importantly, our curriculum allows for individual expression through teacher-directed activities, self-directed discovery, creative art experiences, gross and fine motor activities, music, story time and other group experiences. 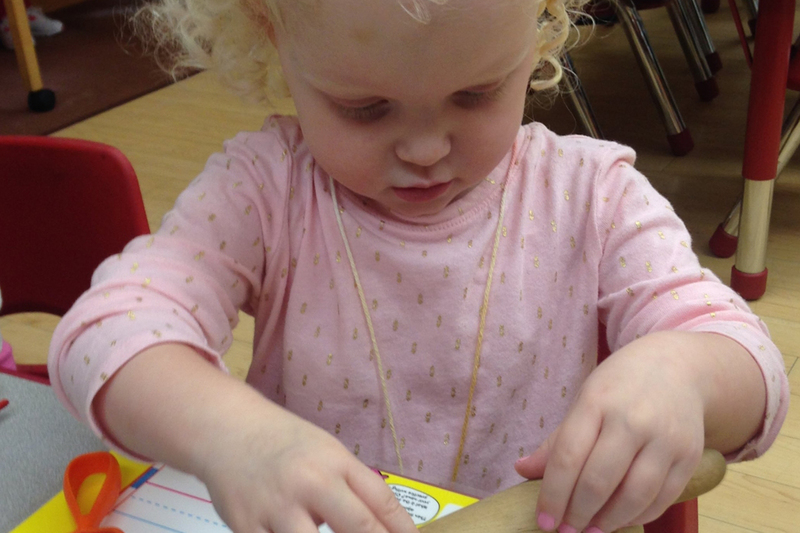 Our nurturing program is committed to helping your child grow in his or her awareness of the love of God. We are excited to partner with your family and help guide your child into the joyful learning experiences that lie ahead! Registration for the 2019-2020 school year is now open! Click on the button below. Limited openings are currently available for the 2018-2019 school year. Please contact Preschool Director Jennifer Mattox for information, forms and to make payment. After completing the online form and submitting the $68 non-refundable registration fee, your child’s spot will be saved in the selected class. You will receive the 2019-2020 enrollment packet at the end of this school year. After successfully registering your child in the class of your choice, you will need to complete ALL forms in the enrollment packet. You may print forms here or see preschool director for copies. Additional Medical Forms: Complete forms ONLY if your child has a special physical or medical condition such as asthma or allergies. * Forms for the 2019-2020 school year will be available at the end of this school year. The initial payment must include the first and last month’s tuition (Sept 2019 & May 2020) and is due by August 1st. Tuition may be paid yearly, with a 2% discount on total tuition if paid in full by August 1st. Otherwise tuition must be paid monthly by the fifth day of each month. You may make payments by cash, check or money order to RUMC Preschool or click the link below to make a secure online payment. Other special days will be announced in advance as we plan during the school year. You will be notified of any change in the schedule. To facilitate monthly teacher meetings, occasionally a class may experience a fifteen minute early release or a fifteen minute late arrival time during the months of October through April. Parents will be notified of such changes in class time though the monthly newsletter and posted notices in the lobby. 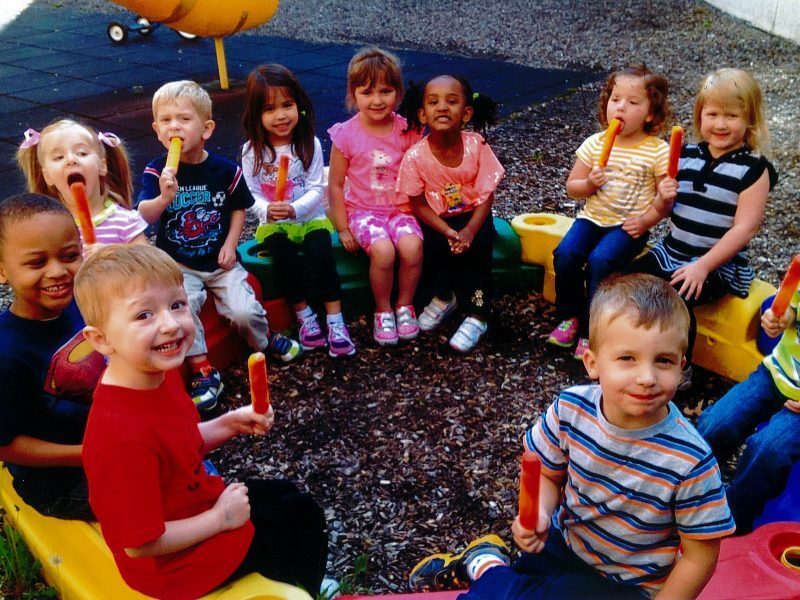 Our preschool will follow many, but not all of the same basic calendar dates as the Reynoldsburg City Schools. If the Reynoldsburg City Schools are closed for bad weather, we will be closed for the day. If the Reynoldsburg City Schools are on a weather delay, we will cancel all morning classes. In the event of a closing other than weather related, you will be notified by phone and/or email.